May 22nd 2018 Ebook, world. 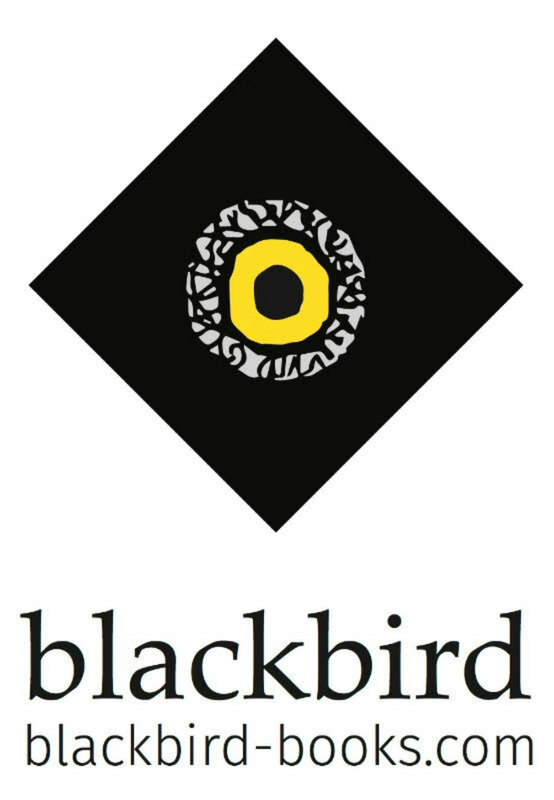 [Print rights: Bloomsbury]. 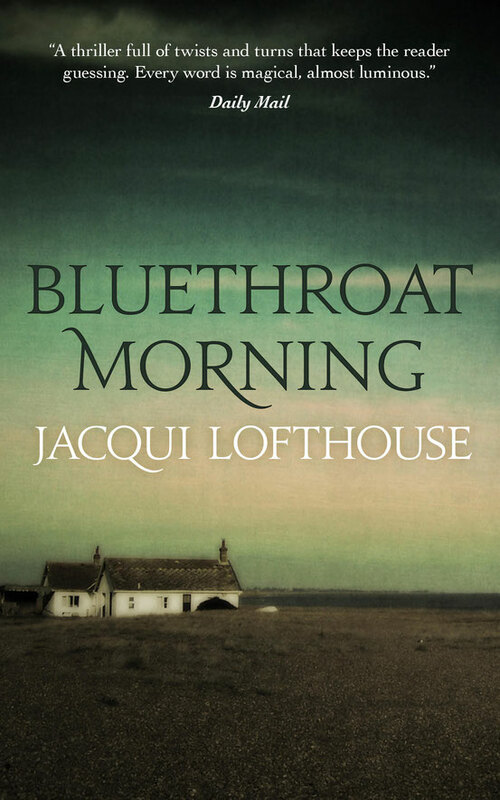 A first digital edition of Jacqui Lofthouse's literary international bestseller. Alison Bliss, celebrity model and writer, walks into the sea on a ‘bluethroat morning’. In death, she becomes an even greater icon than in life. Six years later, husband Harry is still haunted by her suicide. In order to move forward into a new relationship, he must first relive the past.